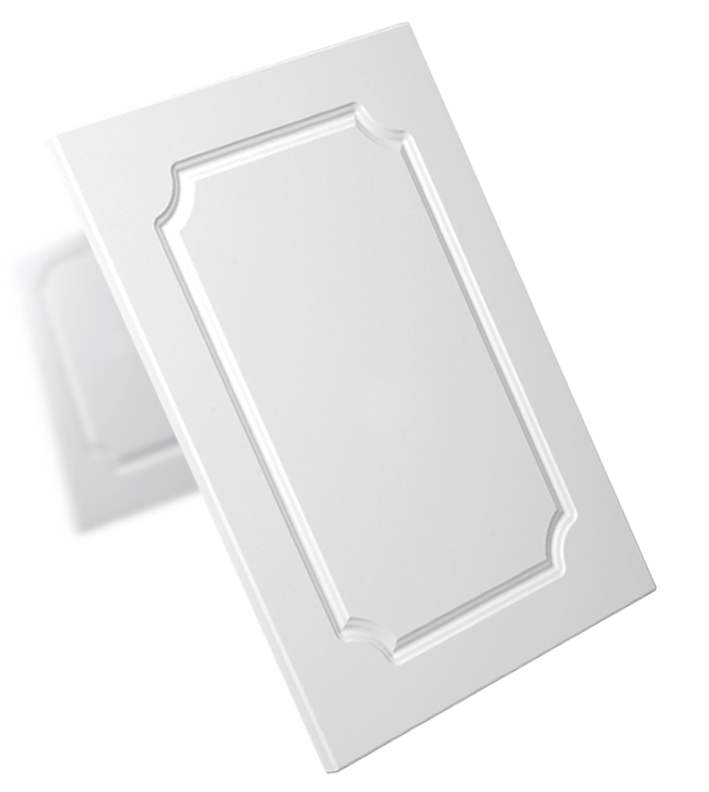 Janper offers a range of quality kitchen doors and panels from sleek contemporary to detailed classical design. An Australian owned family company, Janper Pty Ltd was established in 1969, and now has over thirty years experience in the cabinet making industry. Millions of dollars have been invested in research and development and state of the art manufacturing equipment. From automatic routing systems, to our high pressure vacuum press, this reflects our determination and commitment to keep abreast with Australian and International standards in quality. Design, production and quality systems are assessed regularly, with on-going training and updating of systems to maintain the highest calibre of finished product that has made Janper a leading manufacturer in the industry. If you have an enquiry, we are here to help.